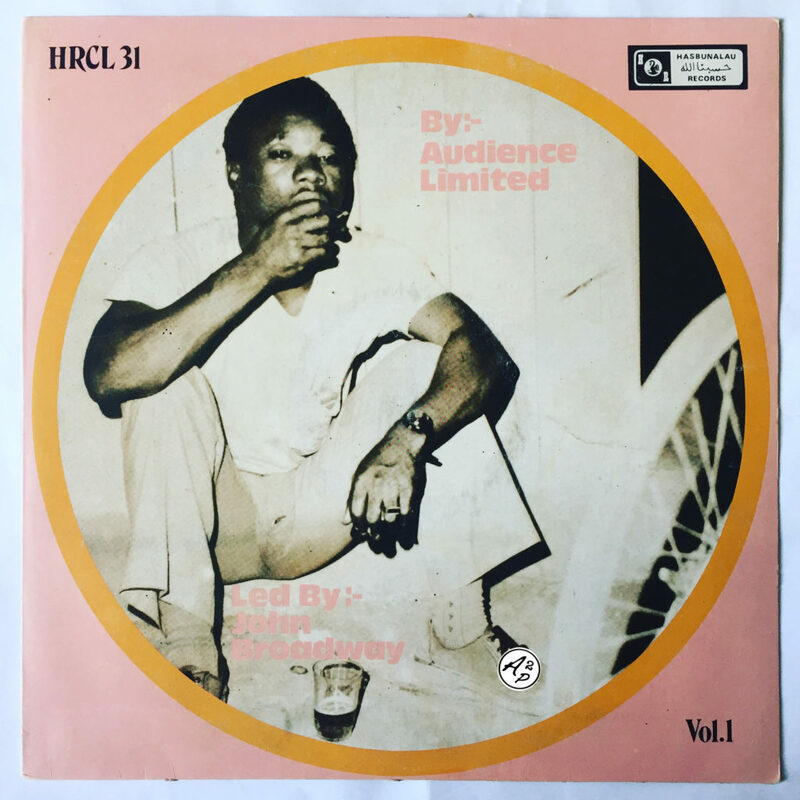 “Audience Limited” was a very obscure band, led by John Broadway, that recorded only one album in Lagos (Nigeria) 1977, full of Afro Rock tracks. I decided to share with you “Underground Sound“, a nervous instrumental song with psychedelic fuzzy guitars, catchy drums and crazy organ parts – Enjoy ! Justus “Jay U” Nnakwe is a musician native of the city of Enugu (Nigeria), who played and recorded a few singles with several rock band back in the 70’s, as the mighty Hygrades or P.R.O (People Rock Outfit). Fan of European and American Heavy Metal and Rock artists such as Black Sabbath, Deep Purple or Led Zeppelin, Justus was really involved into this kind of sound at the time and tried to establish a “Nigerian Heavy Metal music scene”. 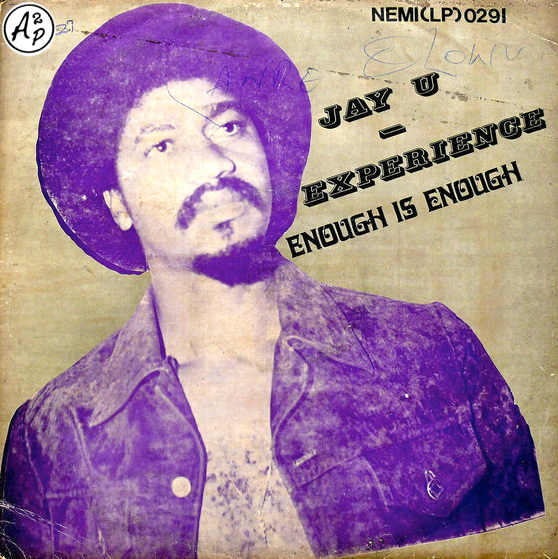 The principal result is the awesome album I wanted to present you here, “Enough Is Enough“, his one and only solo album released in 1978 on the mythical “Emi Nigeria” record label, a one of its kind mixture of reggae, jazzy afrobeat and heavy psych rock. “Baby Rock”, the track selected here, is a devastating Heavy Afro Metal Rock track, with powerful vocals, devilish fuzzy guitar riffs and catchy organ parts – Enjoy !